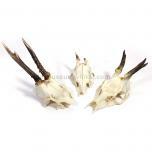 We have different kinds of animal skulls and skeletons, like foxes, birds, water buffalo, deer. 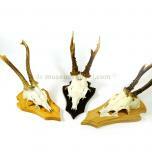 Our skeletons, skulls and bones are available for sale and rental. 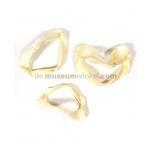 If you are looking for something special, please let us know. 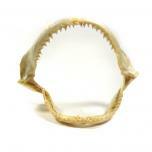 We can also prepare skulls or skeletons for you. You can contact us for cleaning and bleaching skeletons and skulls.